North Carolina has initiated mandatory drug testing for welfare recipients. &nbsp;The results are much worse than anyone thought. &nbsp;Of the first 159 who were to be tested, 70 didn’t even bother to show up. &nbsp;21 of the remaining 89 applicants failed the test. &nbsp;That’s nearly 25%. &nbsp;And if you add the 70 who decided they didn’t want to pay the $55 fee for failing the test, 91 out of 159 failed. &nbsp;That would be slightly over 57% failing the test. In North Carolina, the drug test is part of a larger program that requires that able bodied men and women without children they need to attend to work a certain number of hours each week in order to earn the benefits they receive. &nbsp;The program, known as&nbsp; “The Works First” program, requires able bodied recipients to work the hours for the state or local government or for a non profit organization like Goodwill. Liberals have long opposed drug testing their constituents. &nbsp;They also think that working is cruel and unusual punishment. 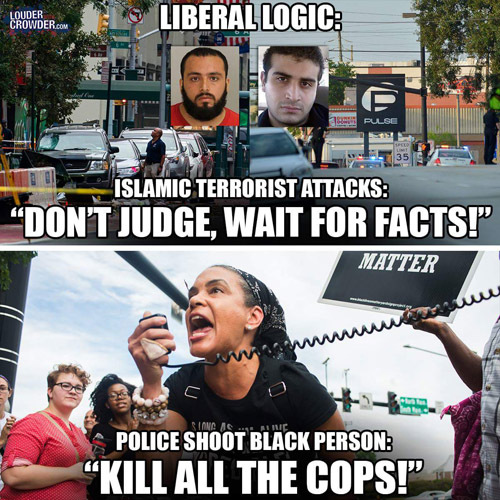 &nbsp;Oh yeah, and both of those things are racist. Source is not known but a search indicates the story is at several sites. "Liberals have long opposed drug testing their constituents. They also think that working is cruel and unusual punishment. Oh yeah, and both of those things are racist." It's so hard to argue with a liberal since there's so little room for improvement in their opinions.